Christmas cookies are a staple of the season, and today we’re here to talk about 3 of our favorite ways to include cookies in your life this holiday. Whether you plan to pre-bake cookies as gifts, host a cookie exchange, or send home a favor of cookie mix so that guests can have fun baking themselves, we’ve got all the details you need. Check out each of our ideas below, and be sure to click on the links below each image for more information. If you’re sending out pre-made cookies for gifts, then we’ve got 9 recipe and packaging ideas you have to see. Trust us, the cookie recipients will not only be grateful for the gift, but impressed, too! 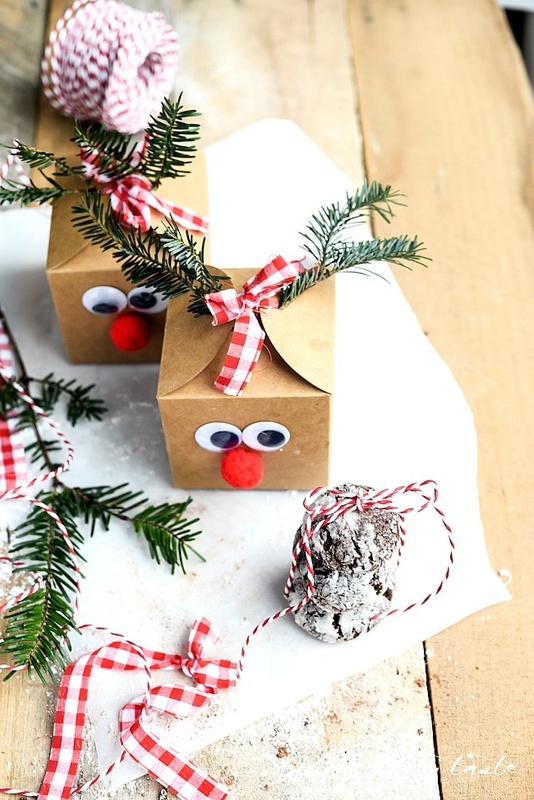 This holiday season, host a cookie exchange with family and friends! That way, you can all swap and try each others best cookie recipes. 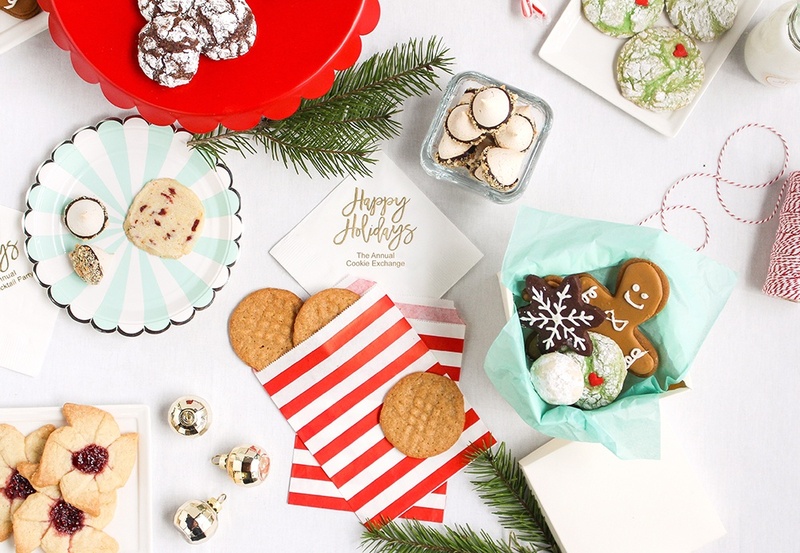 To get started, all you need is some packaging for guests to take cookies home, and of course some festive supplies like plates, napkins, and cups. For more details, check out the cookie exchange that we hosted as well as our tips and tricks. 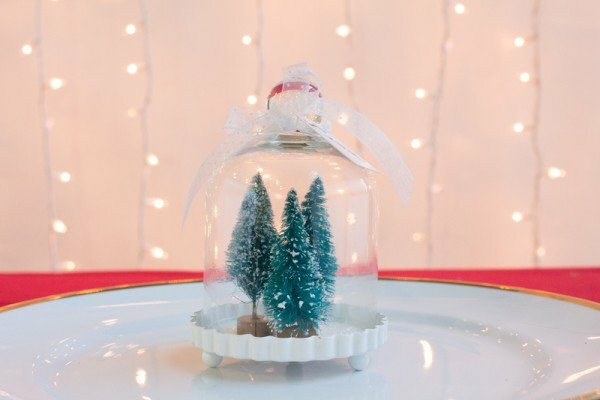 By packing ingredients into a mason jar, you’ve created a sweet favor for guests to take home! 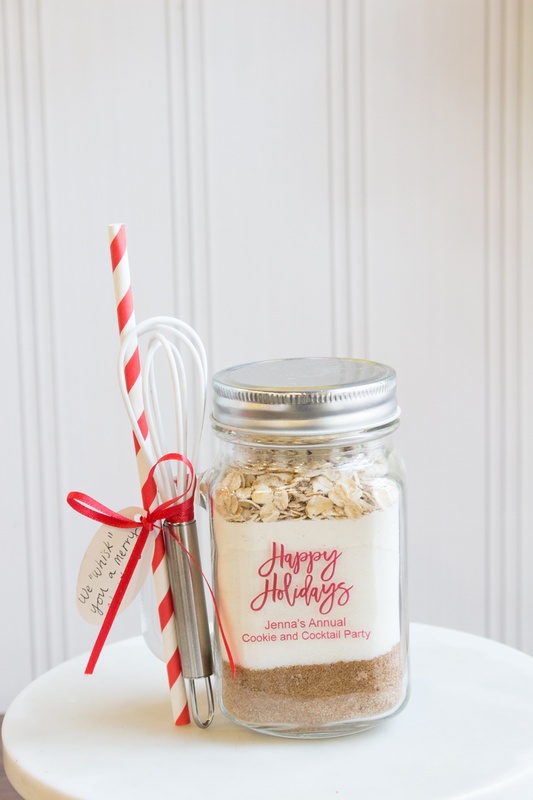 In our version, we packed ingredients for oatmeal cookies into our mason jar mug and tied on a straw and whisk. The whisk is perfect for helping mix the ingredients, and the straw and mason jar mug can be used for a glass of milk to go along with the cookies. 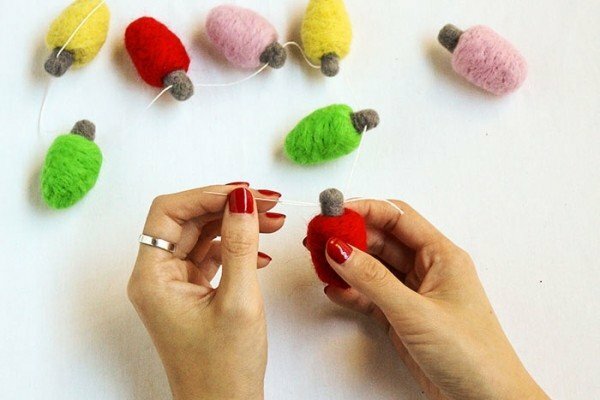 For more details, check out our We Whisk You a Merry Christmas post. What do you plan to do with cookies this holiday season?